This is a new video from Variant Comics that details the history of Agent Venom. Eugene "Flash" Thompson would become Agent Venom when he is bound to the Venom Symbiote after losing both of his legs in the Iraq War. 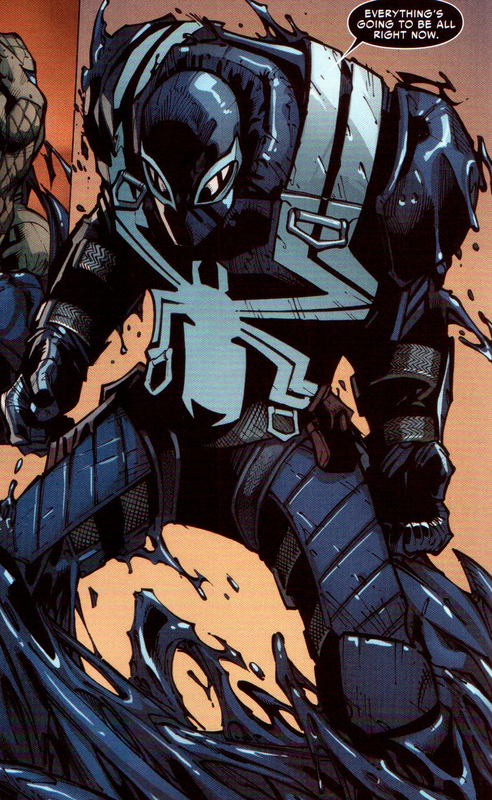 Flash Thompson first appeared in 1962 in Amazing Fantasy #15 and his first appearance as Agent Venom was in the 2011 The Amazing Spider-Man #654. Check out the video below to find out more.